We know that landscaping for your home can seem a little bewildering. 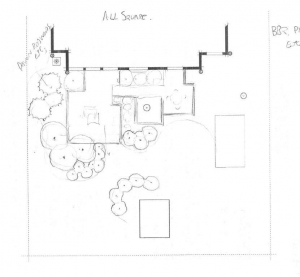 Let us help; we work very closely with our design clients to deliver very special outdoor spaces. What should we budget for landscaping? What materials will work and how do we select them? 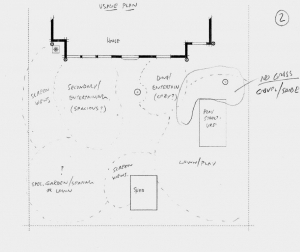 What features and amenities do we want to include? Can the project be done in phases to manage cost? What are our family and entertainment needs? What about utilities - irrigation, electrical, drainage requirements? Michigan-specific Design Experts - Landscape Architecture from Ann Arbor and Saline to Plymouth and Northville. Through hundreds of landscape designs and years of refining, we’ve built the Treasured Earth DESIGN/BUILDER Process. The result is a framework that answers each of your questions, and maximizes the creativity our landscape designers can apply to your specific situation. It also allows you to avoid surprises and costly mistakes that can happen as a result of poor landscape and hardscape planning. So let's get started! We have already begun work for 2018 - please contact us now or fill out this form and we'll have plenty of time to make sure the design is just right! 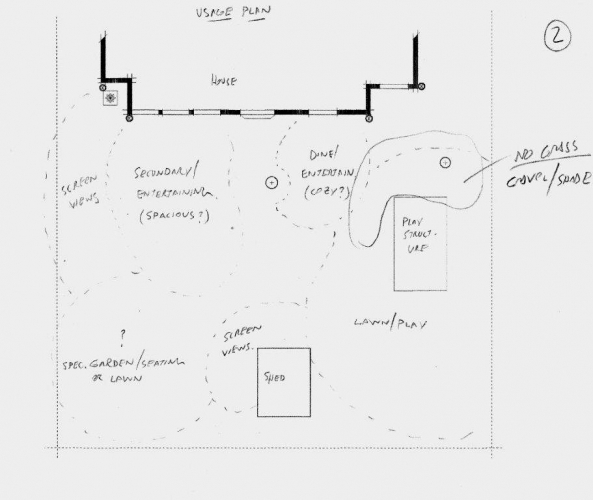 This is where the fun starts: designing your new outdoor space. The end result is an environment perfectly suited to your property and built exactly to your family's tastes and budget. For simpler designs, the process may take only a couple of days, while others may take several weeks depending on the complexity and scope of the project. Detailed site assessment w/elevations, grades, etc. 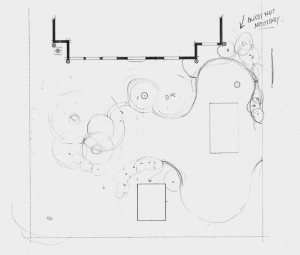 Landscape design costs are determined by the size and complexity of your project. Every landscape we create is is different; design depends on the characteristics of your property (and of course your goals for your yard). Your landscape designer will let you know the cost (if any) of your new design when you meet with them. 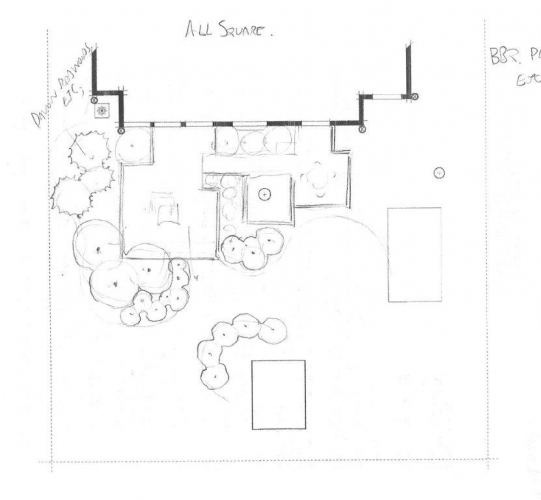 We spend a lot of time to make sure your new landscape plan is done right, from conceptual sketches all the way through to how the utilities and drainage will be routed. 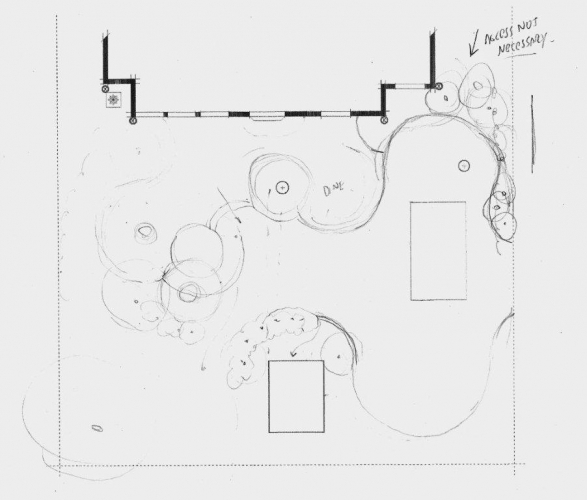 Please refer to the Design Process page to see what’s included when we design your new landscaping.